Manual processes. Slow turnaround times. And simple human errors. They’re all part of sales. But at renewal time, it seems like they take over! Watch this on-demand webinar to learn how you can maximize renewal sales with the combined power of Salesforce CPQ and the DocuSign System of Agreement. 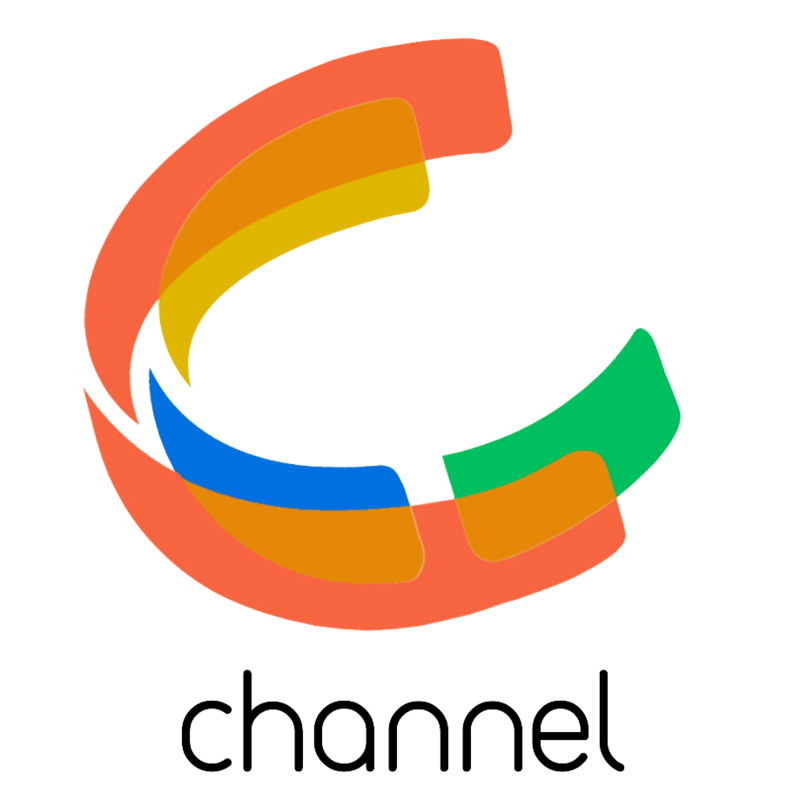 To receive free reports, market research and product information about your favourite technology companies, please visit Channel.Report. © 2019 Channel.Report. All rights reserved. All other trademarks or registered trademarks are property of their respective owners.